There are many options to bring a product to market that solve the end goal of respecting users’ rights to privacy and freedom in computing. Whether one chooses to build a system starting from scratch with do-it-yourself instructions, buy older hardware and install approved freedom respecting operating systems, or source and manufacture hardware running a privacy and freedom respecting operating system, we are approaching an era where a high-end newly manufactured computer can be completely freed. The business model of “buy old hardware, install free software” is aging, unfortunately. With each passing year, this business model is no longer optimal, primarily due to the growing cryptographic bond between hardware to proprietary non-free software, where there is no source code, nor ability to compile and run your own free software. This bond undermines users’ privacy, security, and freedom, ensuring that the corporations that produce the non-free software will continue to control the users, rather than the users controlling their own devices. Overall, these less convenient business models have difficulty competing with the convenience of defaults. Defaults, from proprietary non-free corporations, offer so much convenience that users are willing to give-up their privacy, security, and freedom, just to have the latest quality hardware. This user movement toward proprietary, non-free solutions undermines the freedom that users should have in computing. 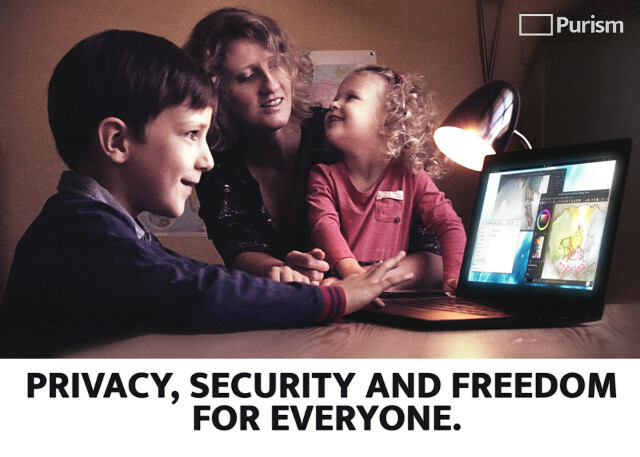 Purism has the business model of building high-end privacy and freedom-respecting computers, through sourcing and manufacturing, to get as close as possible to Free Software Foundation (FSF) Respects Your Freedoms (RYF) criteria in computers, and incrementally progressing toward FSF RYF certification as a goal. Purism offers hardware that will work with any GNU/Linux distribution out-of-the-box, and without any binary blobs in the distribution. 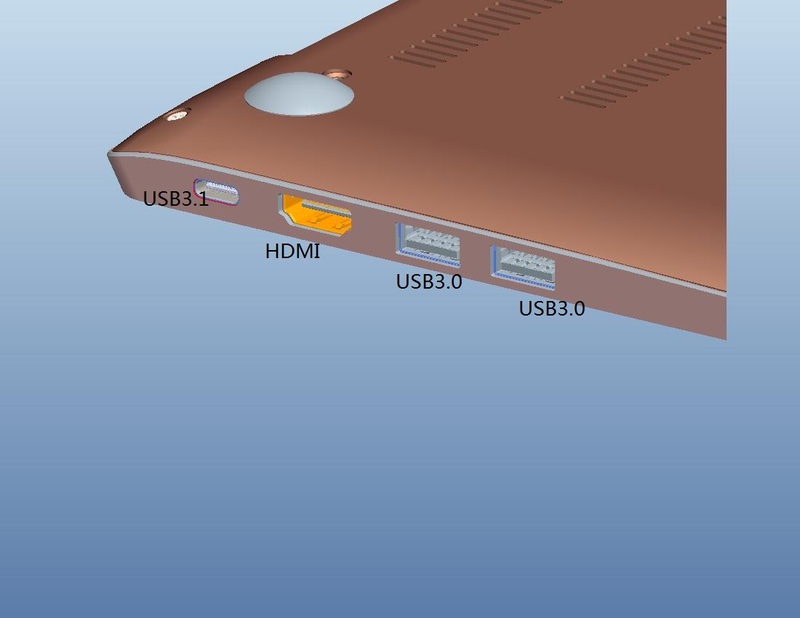 The Librem laptops’ superior security, privacy, and freedom provide far more than a user could ever get from an off-the-shelf Dell, HP, Lenovo, or Apple computer. Pushing Free Software’s agenda through the supply chain. It’s the only way we can secure our future. 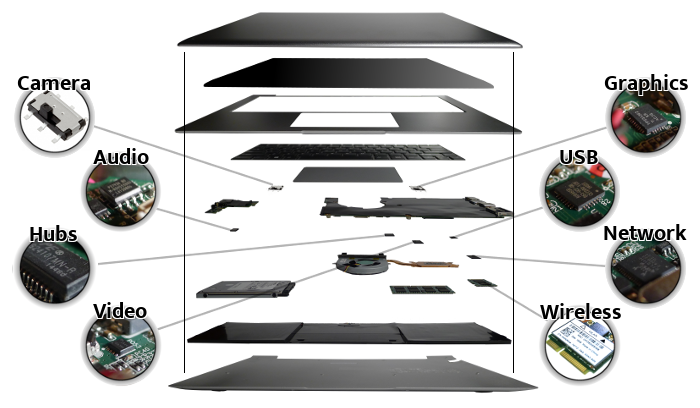 Making hardware and software bundled together into the most convenient and efficient product for the user. The goal is to make it more convenient to run a freedom-respecting computer than not. The computer hardware and software developed by Purism is the most rights-respecting it can be today, while still being able to compete with the highest end competitors, such as Dell, HP, Lenovo, or Apple. While other business models discussed here reach a limited audience by default, Purism’s model ultimately reaches a larger audience due to its adherence to convenience, quality, usability, and our belief in users’ rights. A user who decides to invest in a Purism computer is supporting the future of computing that respects users’ rights. Purism is able to leverage the future of freed computing because we manufacture our own hardware, rather than resell or repurpose existing systems. As growth occurs, Purism can use this leverage to push change upstream into the manufacturing process. We have already seen the benefits of this during the fabrication process for the motherboard, as well as during business negotiations for parts. With your help, we can progressively work towards improving our products and services, and furthering our vision to safeguard the future of software freedom. For the sake of users’ rights to software freedom, security and privacy, we cannot be allowed to fail.